EDINBURG – The Molina Foundation recently donated 44,000 free new books – enough to fill a library shelf nearly a half-mile long – to students from the Edinburg Consolidated Independent School District. 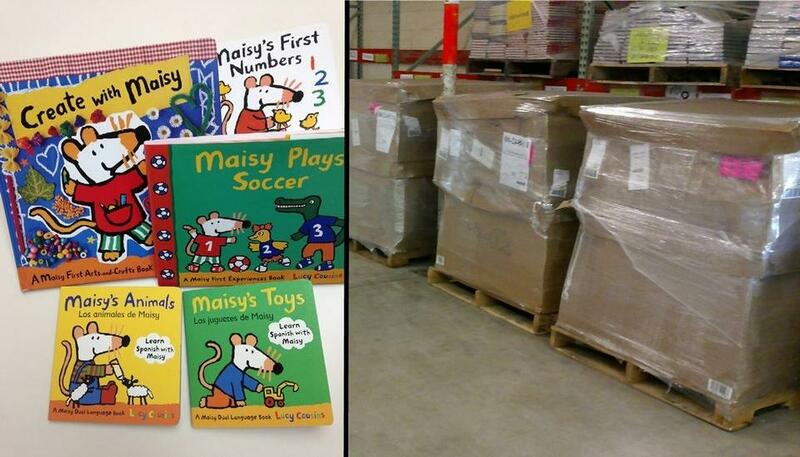 Children’s storybooks, activity books and work/study books in English and Spanish from a variety of publishers and authors, including the Maisy Mouse series from Candlewick Press, will be distributed over the coming weeks for learning levels from preschool to high school. The books have a total value of approximately $328,000.